Local containerised storage you can trust! 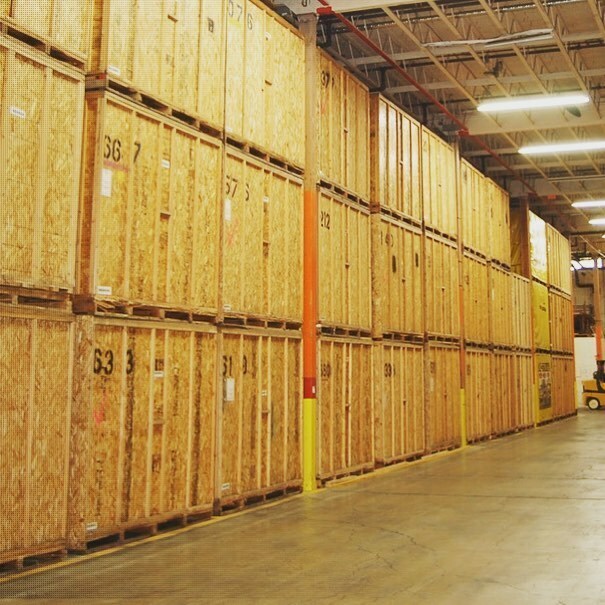 Our purpose build containers are fully alarmed and guarded at all times so can have complete peace of mind when you are storing your goods with us. Looking for a cost-effective storage solution? If you’re looking for extra space in your home or just want to store away office furniture whilst you are moving premises, then containerised storage units are ideal for the job! It’s a great way to keep your belongings safe and secure, plus you can access them whenever you need them again. At Welland Valley, we offer flexible short and long-term storage solutions at our storage facilities in Leicestershire, so you can declutter your space without the need to throw any valuables away. It’s also perfect for storing seasonal items, such as snowboards, bikes, canoes, seasonal clothing and it’s a great idea to keep garden furniture safe throughout those winter months. Whether you are moving to a new house or require extra space in your home, our storage options are ideal for the job. They are super cost-effective and you can decide on how long you’d like to keep your items with us, which makes them perfect to store any seasonal items that you no longer need such as, winter coats, skiing gear etc. This allows you to have much more space in your home for items that you really need. Our temperature controlled containers are custom built to ensure all your items are kept safe and secure to prevent any damp or mould problems.